Mr. Jason Chung, Vice President, joined the firm in July 2012. Since joining the firm, Mr. Chung has been active with the firm’s school district clients, placing a special interest in COPs and GO Bonds for school districts. 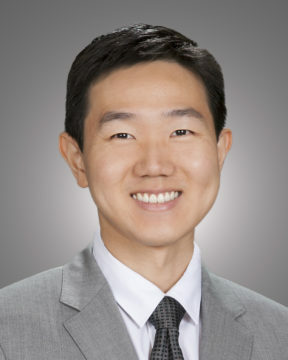 Prior to joining the firm, Mr. Chung served as an Intern for Towers Watson in its Health and Group Benefits Consulting department and as a Financial Analyst Intern for Morningstar, Inc.
Mr. Chung received his Bachelor of Arts degree in Business Economics along with a minor in Statistics from University of California, Irvine, where he was also a member of the Undergraduate Finance Association.